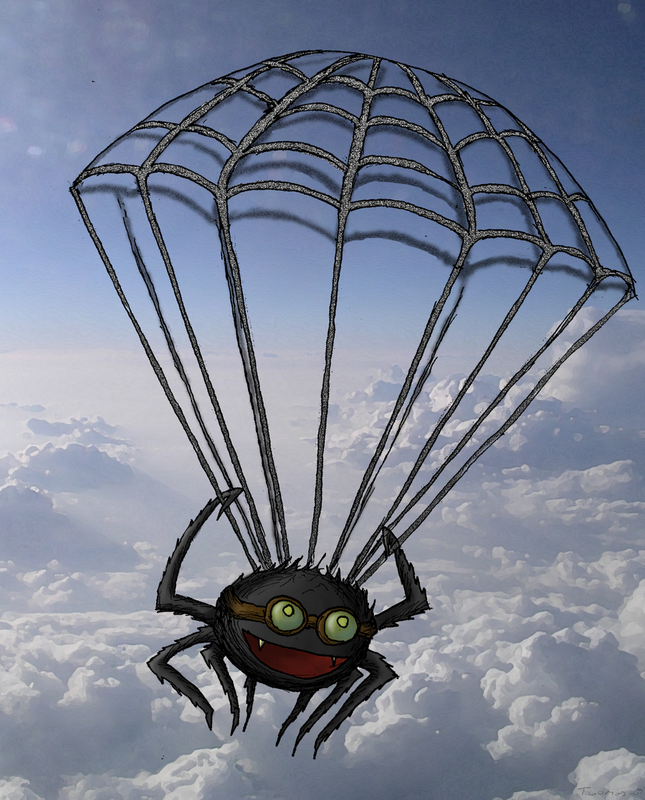 Spiders don’t just walk or need to float. Spiders have other ways of getting on a boat. Spiders are right now in the air. They’re coming to land in your hair.